This spring, for more than a month, Breath on Paper writers wrote on the Proverbs thirty-one woman. We each took one verse and wrote 500+ words about every characteristic of this virtuous woman. Some of us made her out to be better than anyone could ever imagine or hope. Some of us claimed that she was just an aspiration to shoot for. And yet others were sure she was just a fragment of the king’s imagination! No one is THAT perfect! But what’s the right answer? Somewhere around the time we finished writing that series, I listened to a sermon on our Proverbs thirty-one woman. As I sat at my desk listening to the podcast that morning, it all began to make a little more sense to me. I have not, nor can I imagine ever reaching this level of utopia described as our goal. BUT there is a whole chapter in the Bible dedicated to what a godly woman is to look like. Hello! It’s there for a reason! In the message I heard, the speaker’s angle was that this woman in Proverbs is strictly symbolic. Symbolic of what the Church should look like. Every one of her virtues describes what the Church should look like. His theory that she is The Church is understandable in light of the fact that we can choose from the entire church to find each of her characteristics to make up this virtuous woman. (I have one gift and you have another. Together, we are the church.) But that may not be all that it means. Through out the Bible woman represents the Church or the Bride of Christ. That’s not too big of a stretch to connect those dots. For example… Let’s think back to the Garden of Eden. 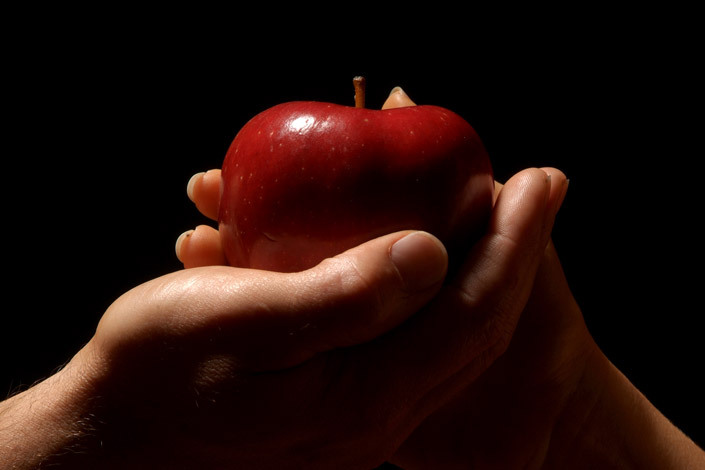 Eve (= the church) sinned first by eating the forbidden fruit. Adam (= Jesus) chose to eat too. Neither Adam nor Jesus HAD to partake. BUT instead Adam chose to eat the fruit; because He loved Eve that much! He didn’t want to live separated from her for eternity. Isn’t that what Jesus did for us? (= His Bride) Scripture tells us that He laid down His life willingly. Let’s take a quick look at the story of Ruth and Boaz. Ruth was a widowed foreigner who followed her mother-in-law to Bethlehem and worked in Boaz’ fields for survival. When Ruth became intimate with her kinsman redeemer, Boaz, she went from gleaning at the edge of the field to owning the property. 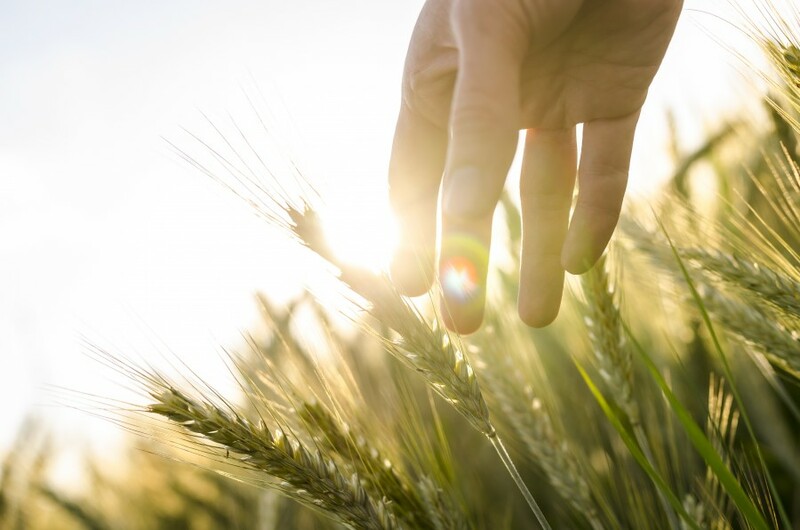 (and in-turn one of five women mentioned in the lineage of Jesus – Matthew 1) How many of us think that we can only glean at the edge of the field, just getting by and working to earn our way? What if…just what if we chose to be intimate with our kinsman redeemer? (= Jesus) We could move from trying to earn our own way to being the woman of the house in God’s kingdom. It’s a picture beautifully painted with words for those who have eyes to see. As I think about other stories in the Bible, so many of them have the same symbolism. The Bible is more than just a history book describing God for us. It is written so we can see how much He loves us…how much He paid for us…and how much He wants us to be in relationship with Him. 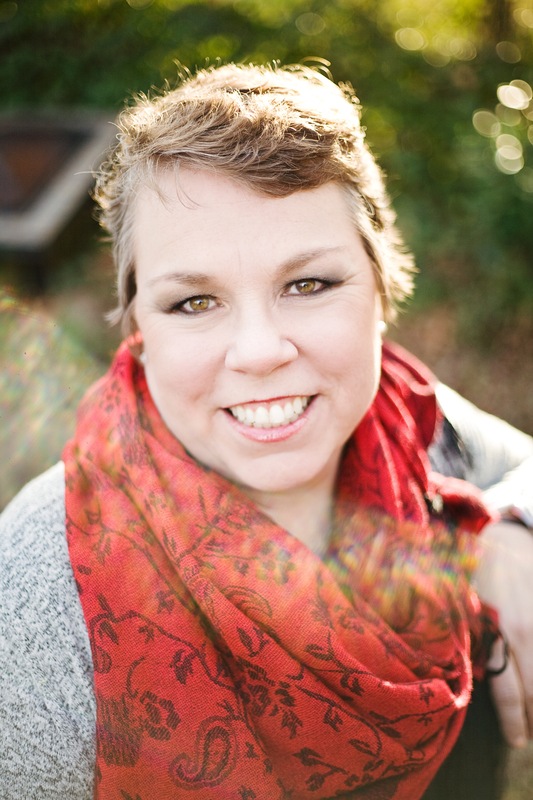 Cindy Willingham is a landscape designer, small group leader, avid encourager, and sinner saved by grace who lives in Birmingham, Alabama. Her sweet husband of 37 years, two married children and four grand-kiddos fill life with unbelievable fun and sweet snuggles She thinks God is awesome and that the best adventure starts with saying yes to that still, small voice. To learn more about Cindy and read more of her posts click here. Virtuous is one of the Names – I am. It’s what God calls us. Look at today’s post and reflect on how much God loves us.